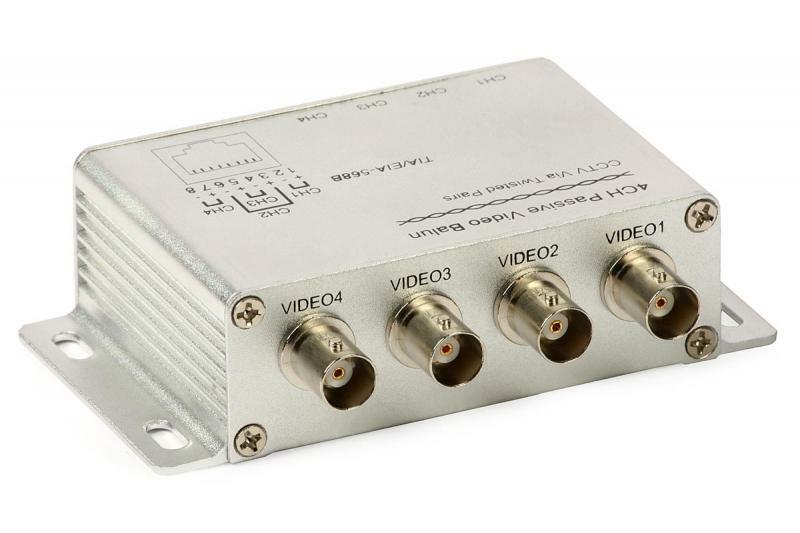 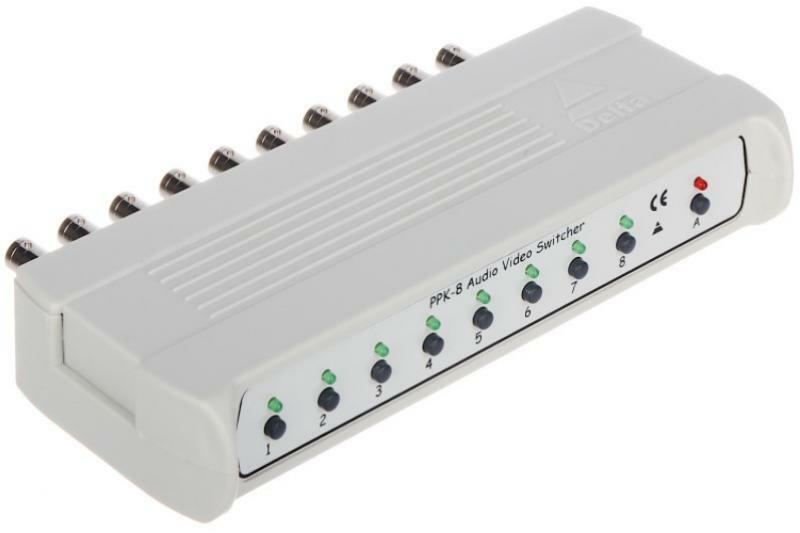 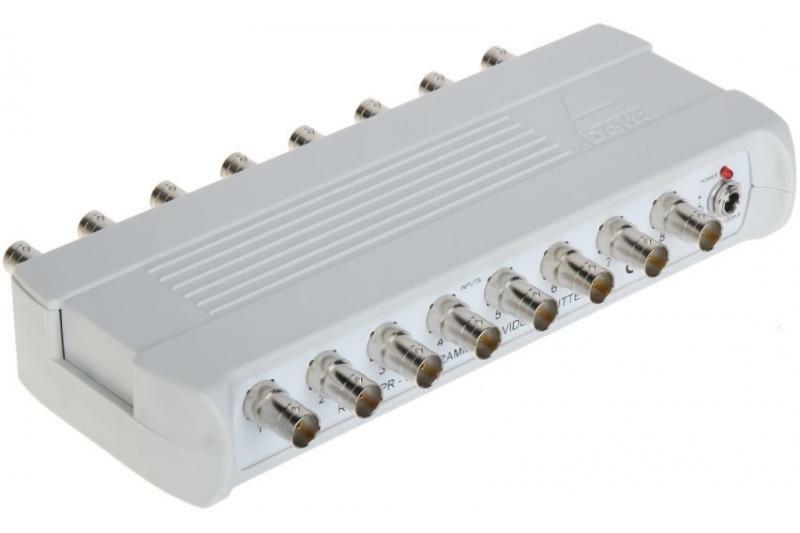 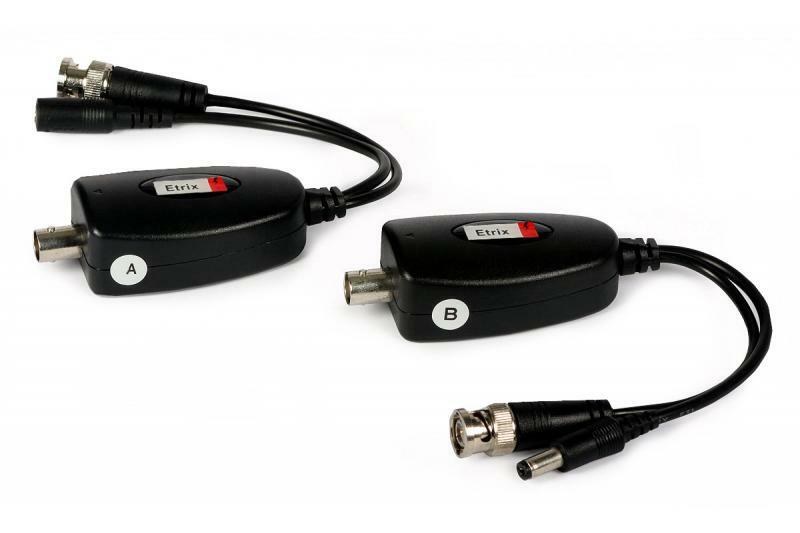 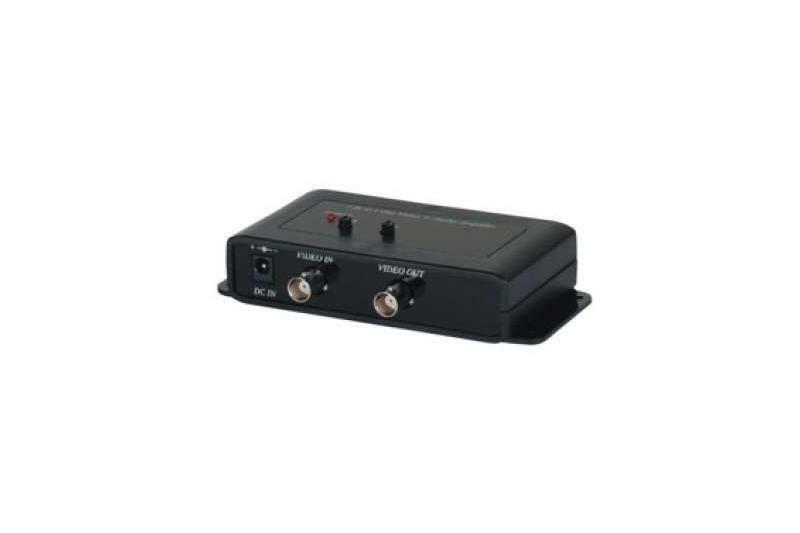 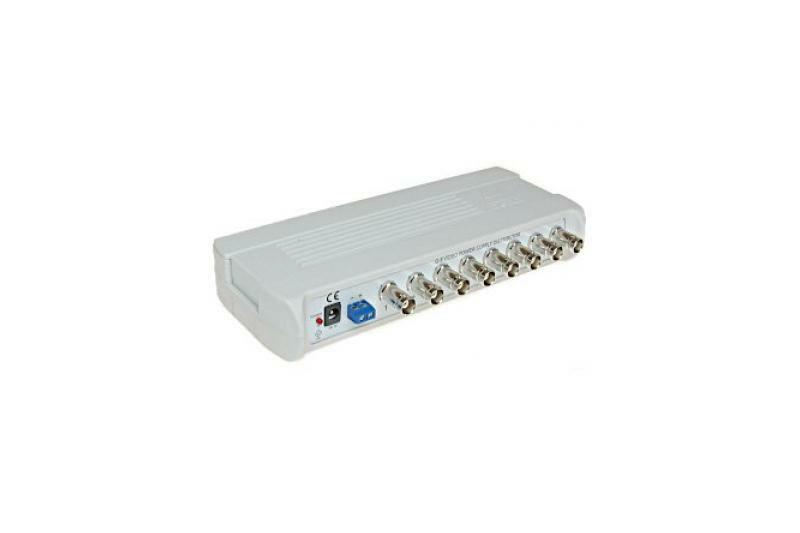 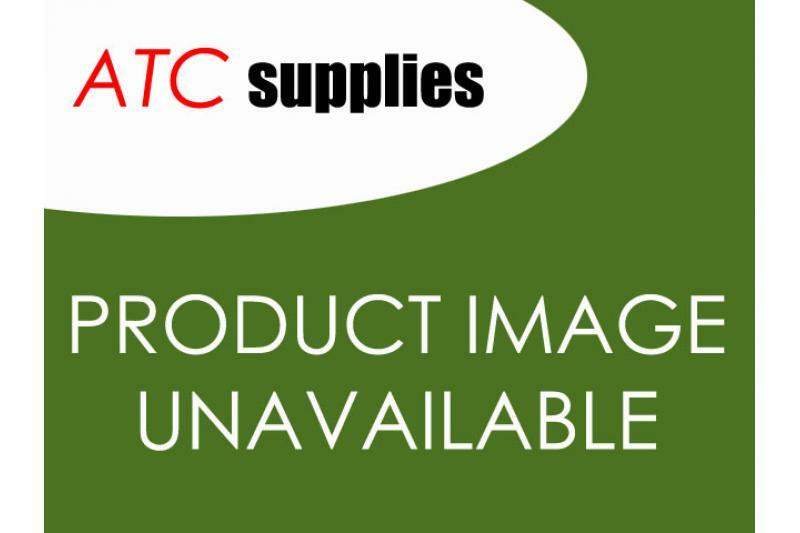 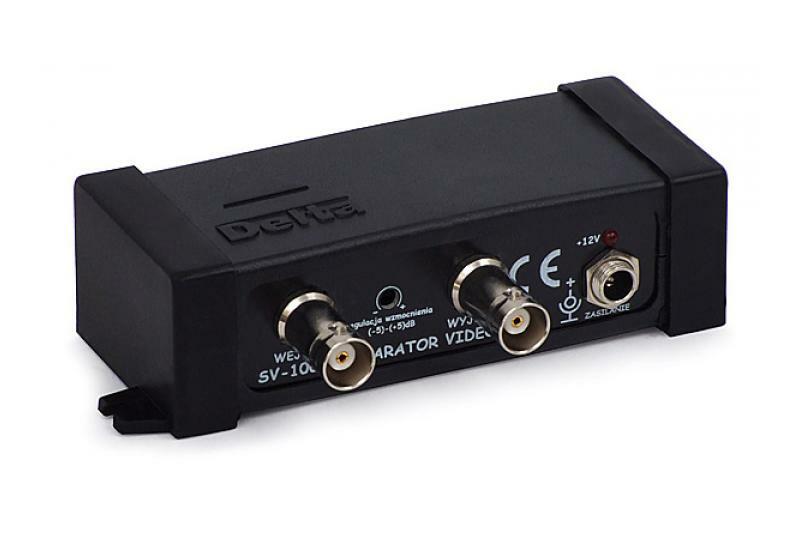 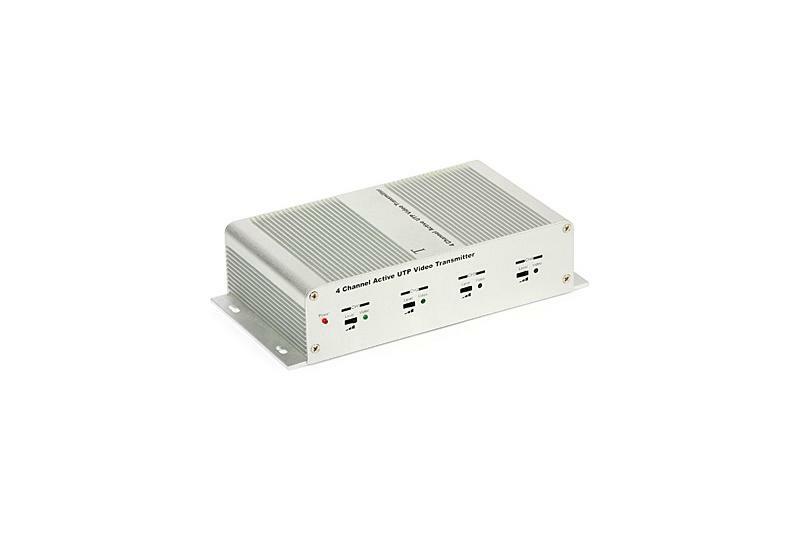 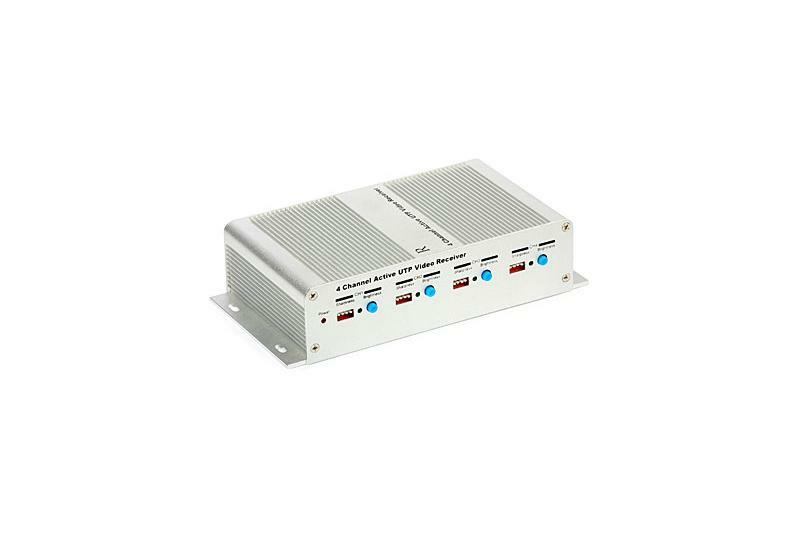 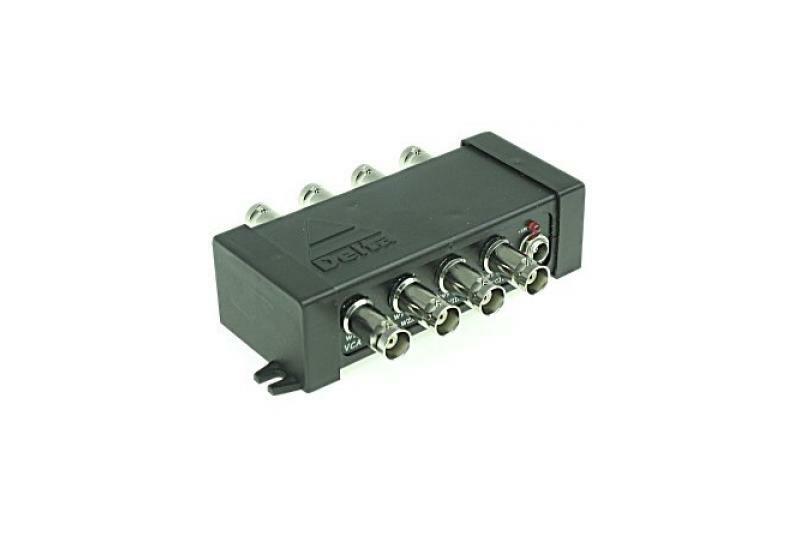 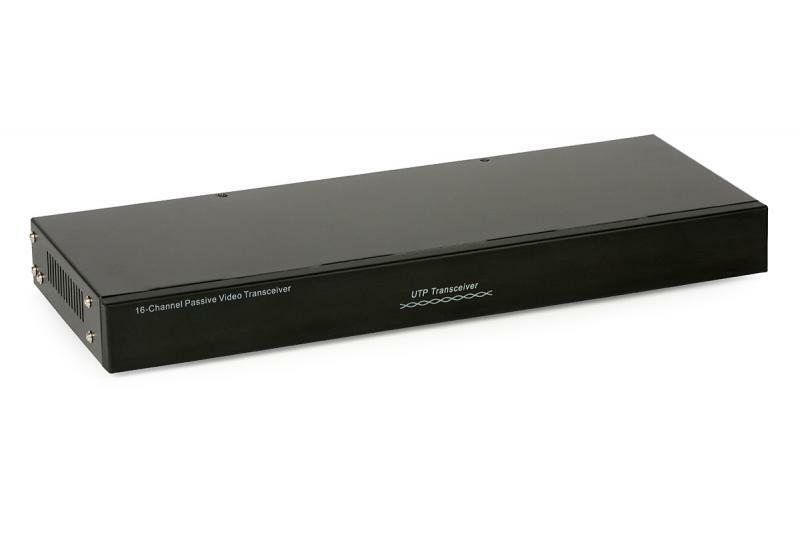 The active UTP video receiver is used to receive four video signals transmitted from complementary active video transmitter UTPTX4 via 4 pair CAT5e UTP cable over distances up to 2400 m, preserving original video quality. 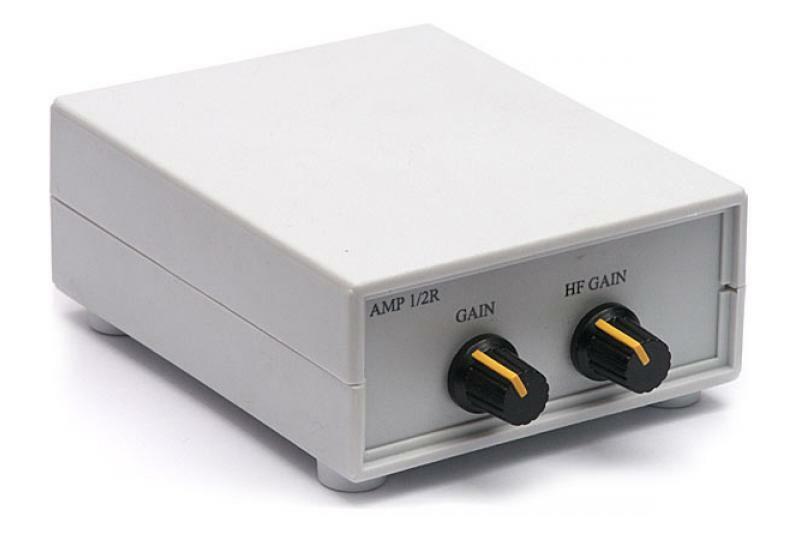 The device matches the 100 ohm impedance of the balanced transmission lines (CAT5E UTP cable) to the impedance of the unbalanced inputs of a multiplexer, DVR etc. 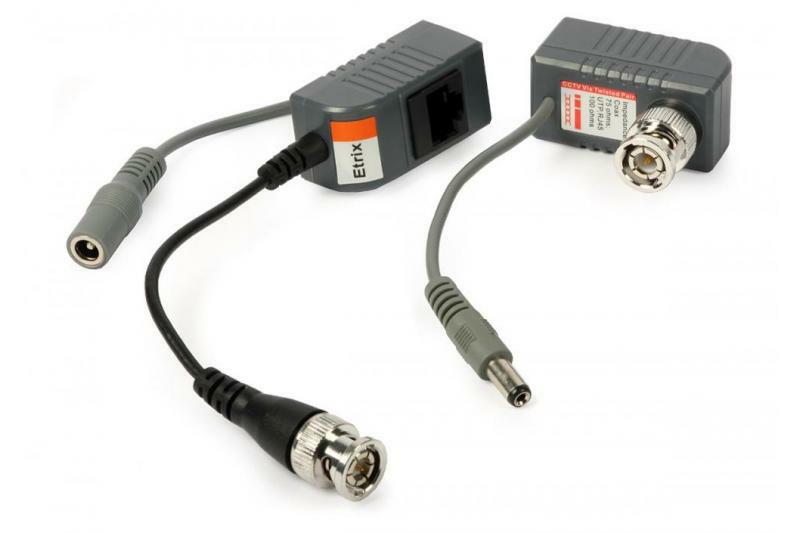 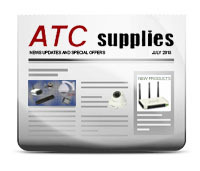 Used in video surveillance systems, the pairs of complementary devices allow efficient design of transmission lines. 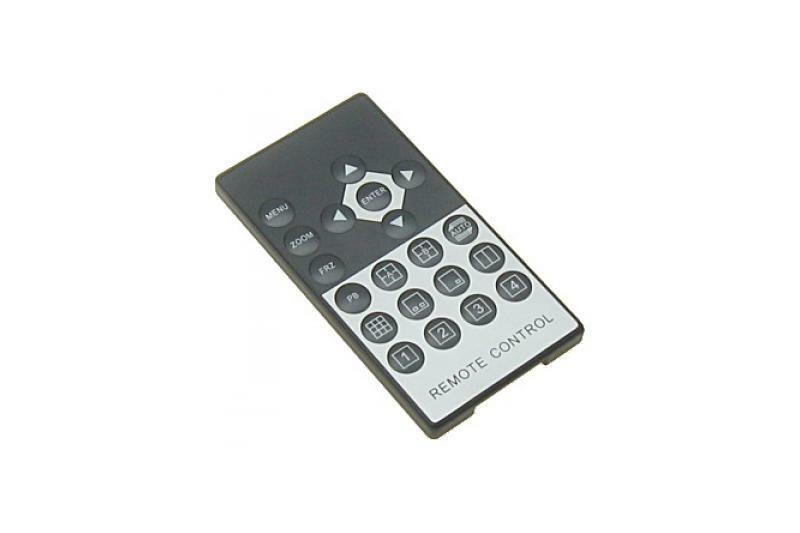 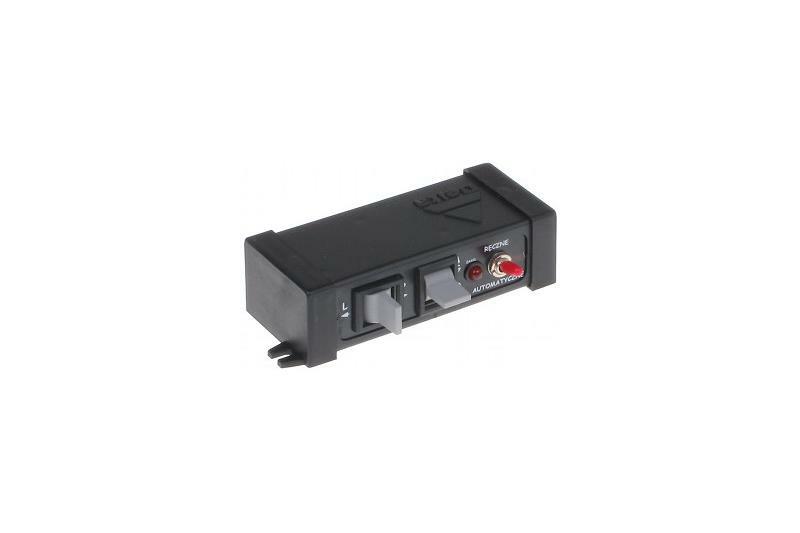 Sharpness" DIP switches allow adjustment of the receiver to the parameters of transmission line in order to get the best results. 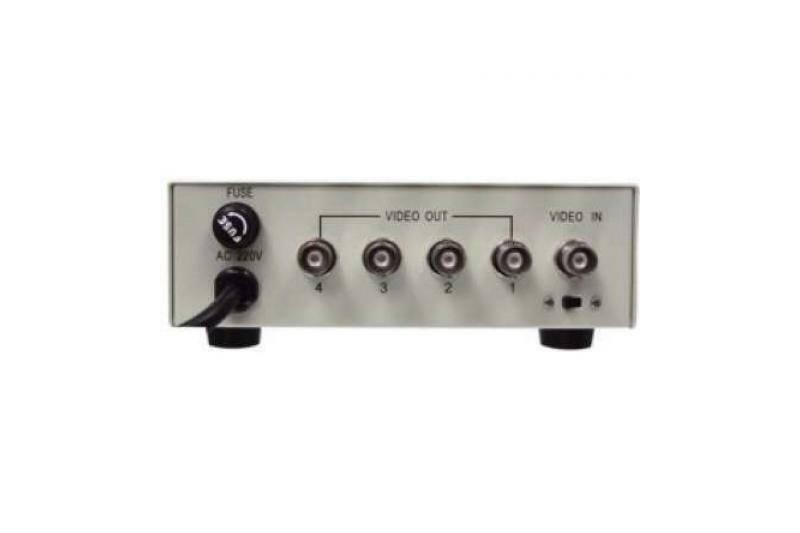 A suitable brightness levels of the received video can be set with "Brightness" knobs.